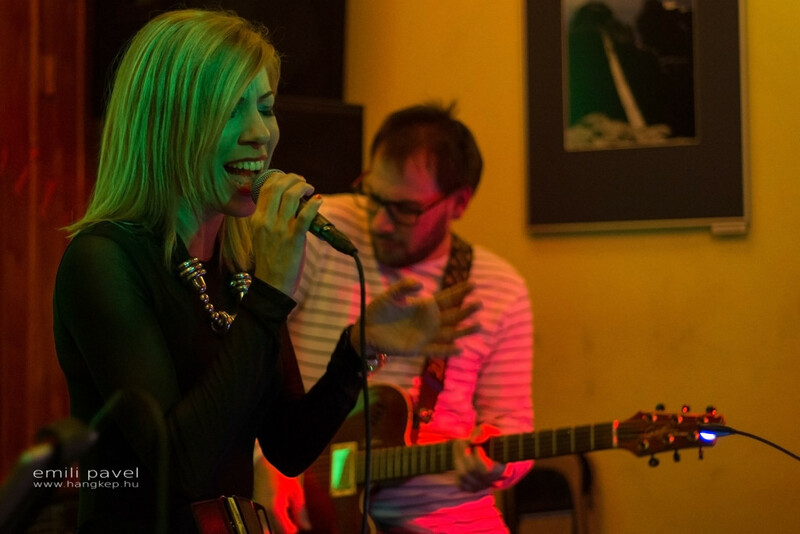 For those who love high-quality live music, Incognito Club — a heart of pub-culture and live music in the center of Debrecen — organized a concert of the band Tripod. Its motto is Slágerek kicsit másképp! (We hit a bit differently!). The band really hit the audience with the new approach to performance of popular songs. With Tripod you could go to 1960s and hear famous Venus of Shocking Blue, then make a jump into 2000s and listen to I kissed a girl of Katy Perry, then to All about that Bass of Meghan Trainor that represents the most recent generation of popular music. So everyone who loves good music in a good company could have a splendid music travel in time enjoying the vocals (Megyeri Judit, Balogh Sándor) and music — keyboards (Balogh Sándor) and guitar (Domokos Marcell) — of the Tripod band. Photos of the event by Emili Pavel.